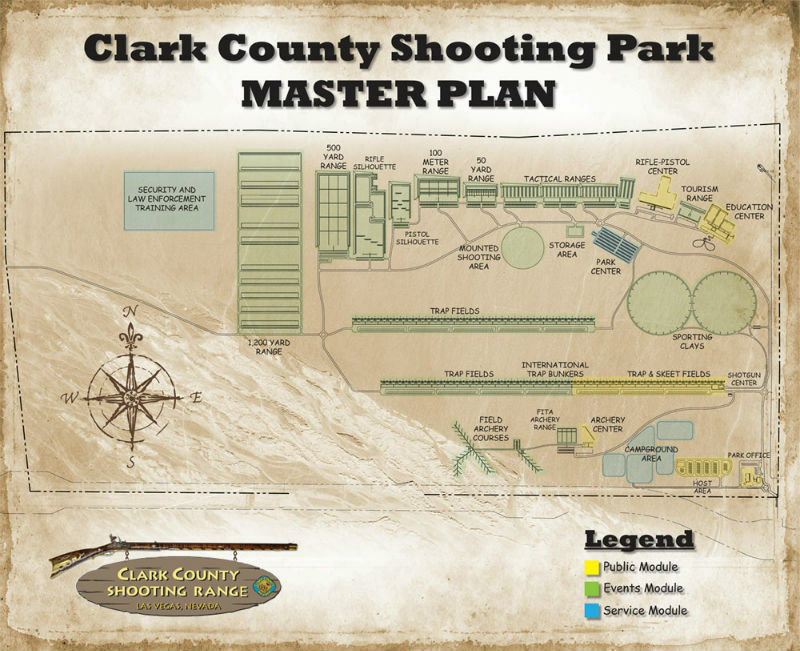 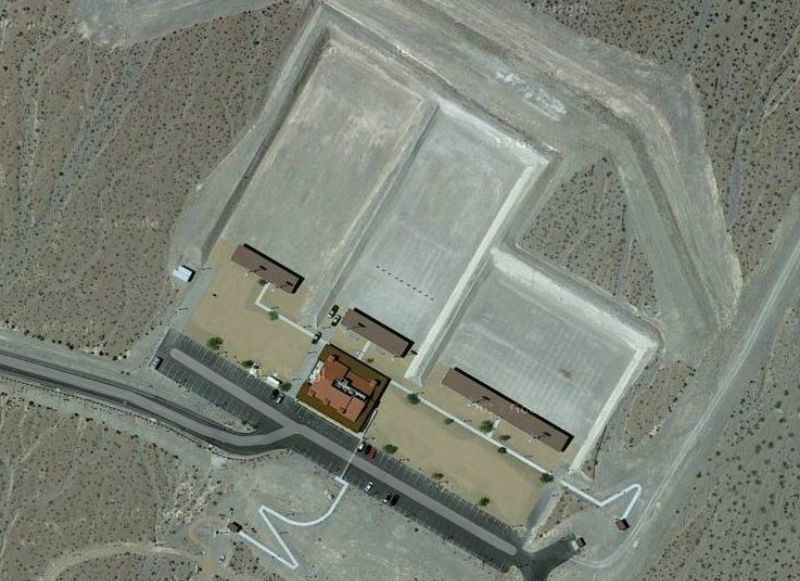 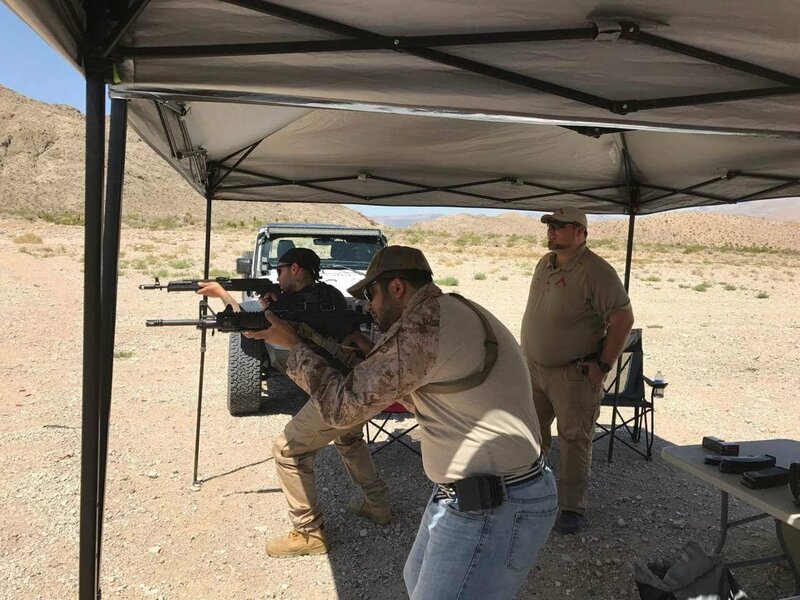 ADAPT utilizes the Nevada Department of Wildlife Hunter Education Center which is the last building at the North East corner of the Complex past the Public Rifle and Pistol Center. 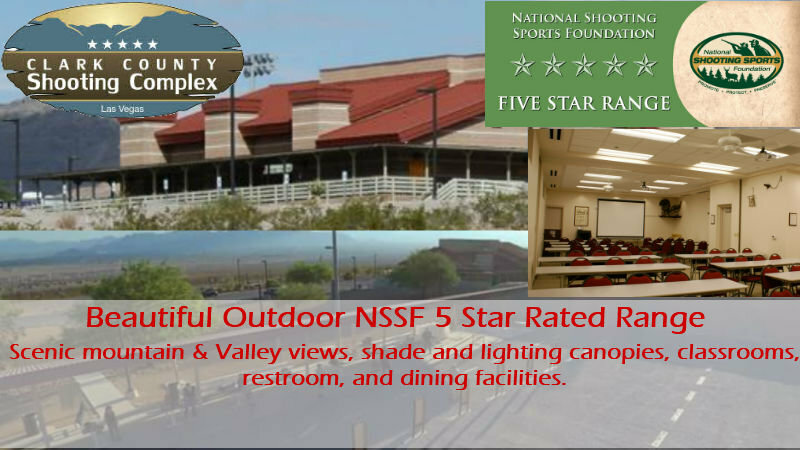 It features three classrooms and three ranges: 100 yard, 50 yard, and Archery range. 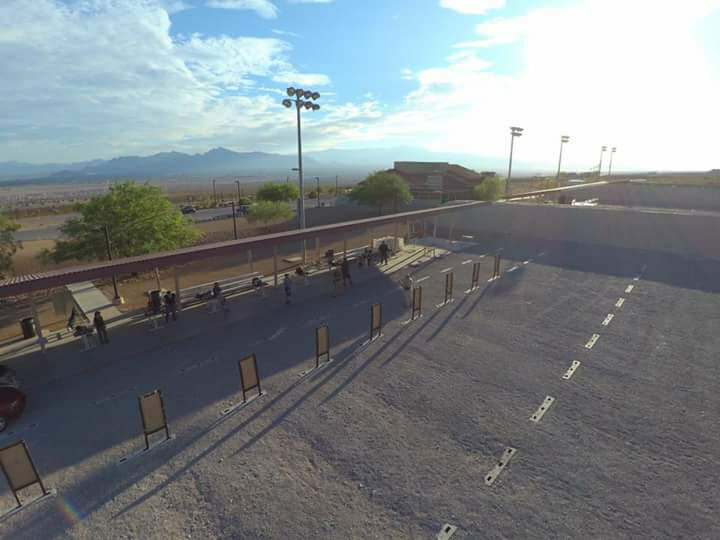 Click here to read the CCSC "Range Rules"
Watch this video to familirize yourself with the drive to the Complex. 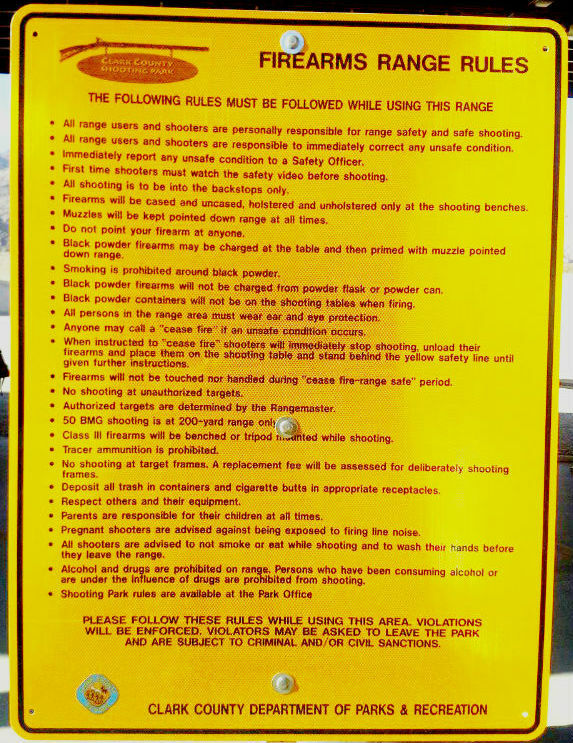 When we cannot accommodate either the time allotted or logistics allowed at the Clark County Shooting Complex we have found several locations near Liteweight Road. 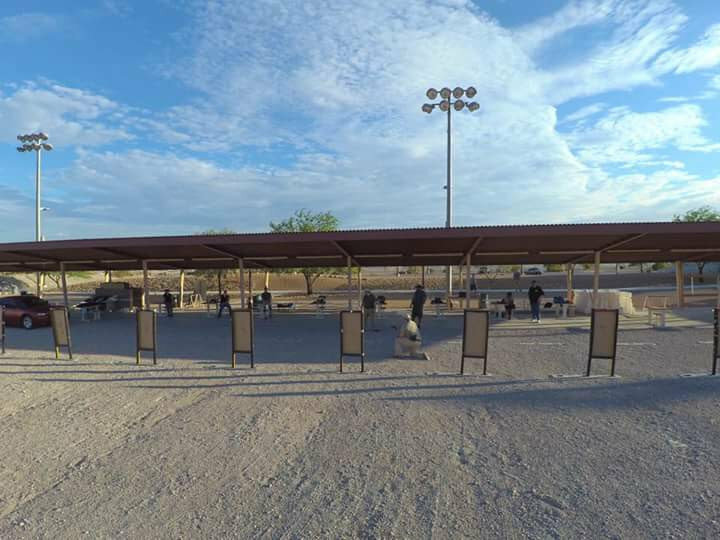 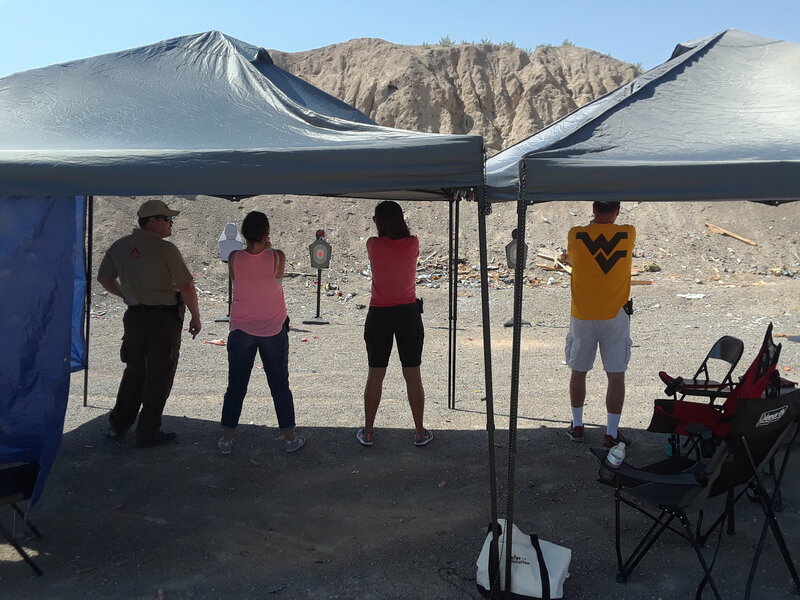 This free and open shooting area is located approximately 20 miles South on Las Vegas Boulevard, from the center of the Las Vegas valley. 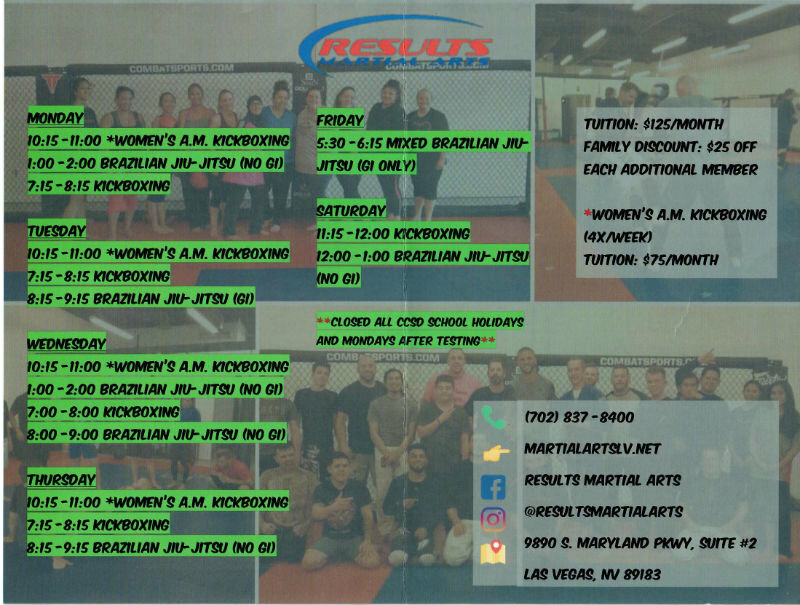 We encourage you to use the Google map provided below to plan your route and calculate travel time to arrive at the designated location on time the event listed. 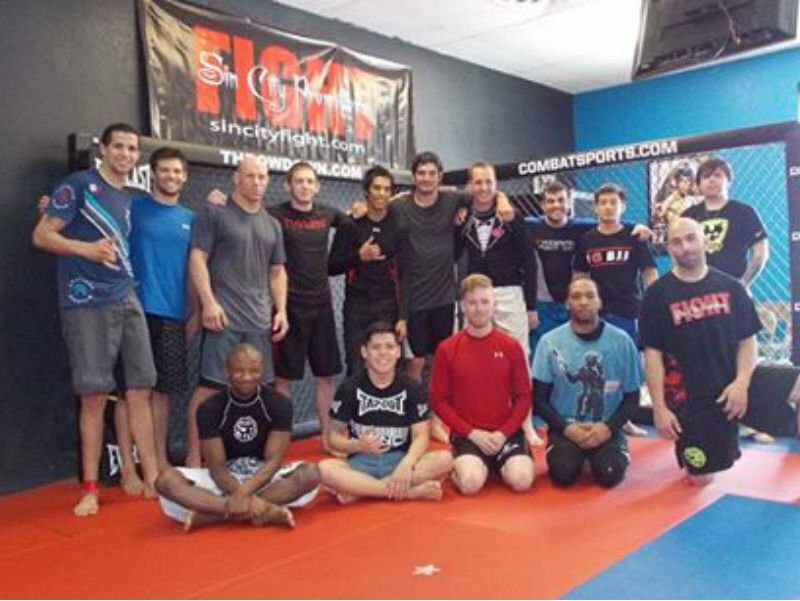 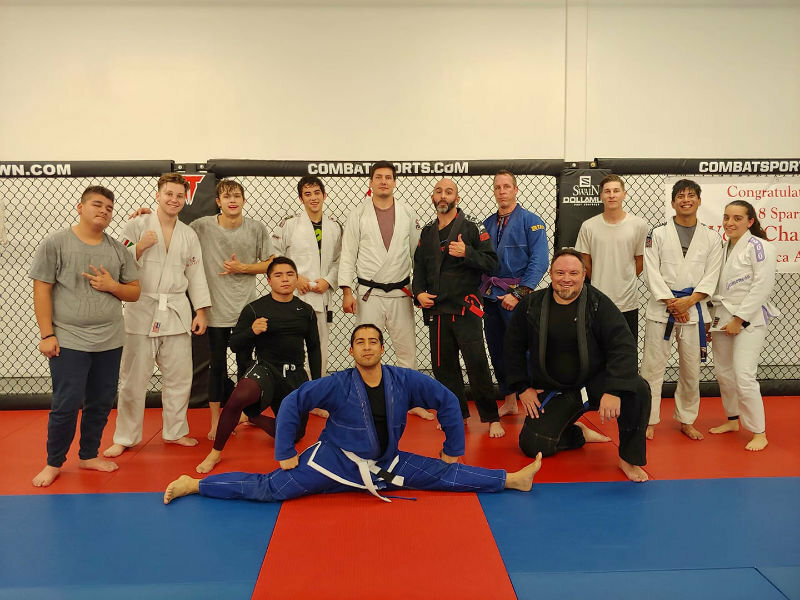 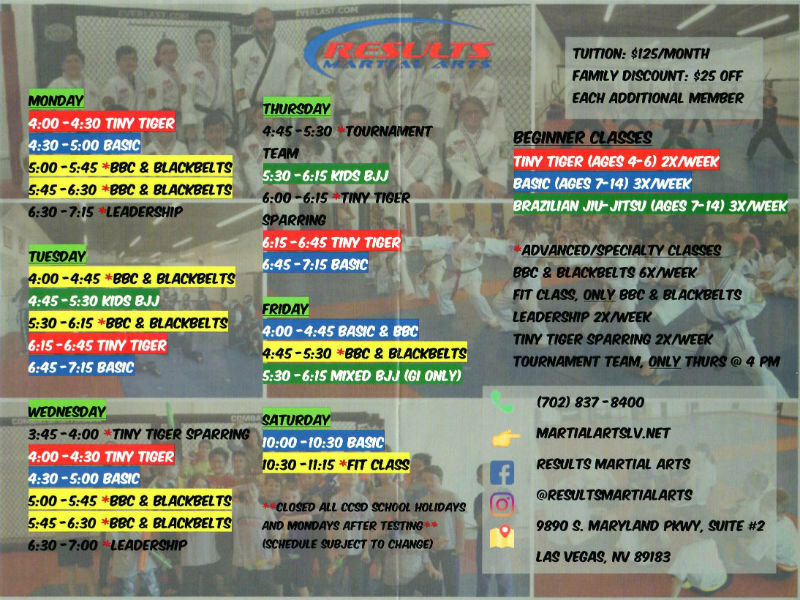 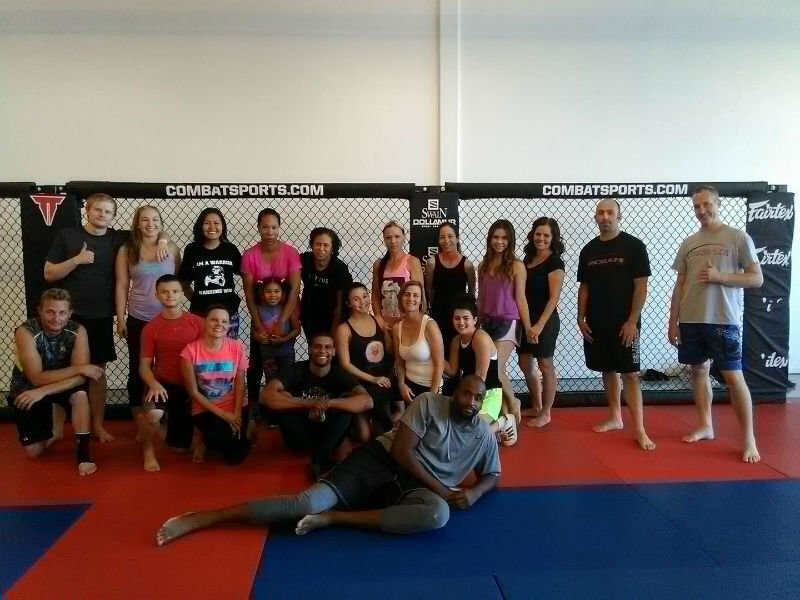 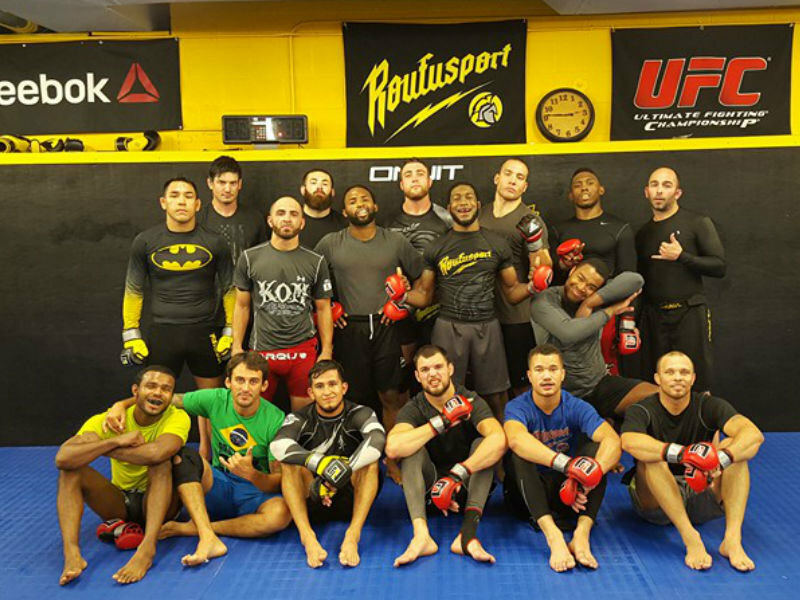 ADAPT is proud to partner with Results Martial Arts to offer our Close Contact Combat/Empty hand defense, Women's Self Defense, courses in the South part of the valley. 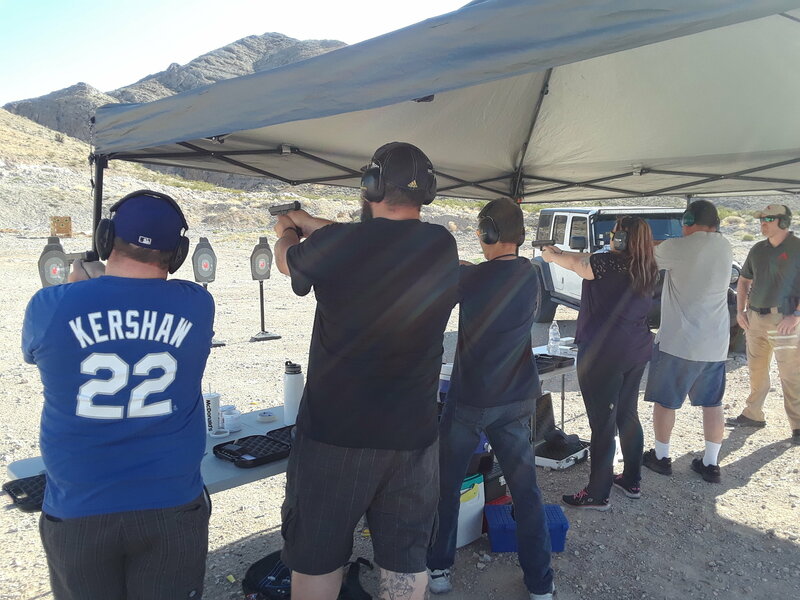 Our Director of Training Eric Loden had the pleasure to teach along side RMA Owner Wade McCoig at Front Sight Firearms Training Institute in their empty hand defense program. 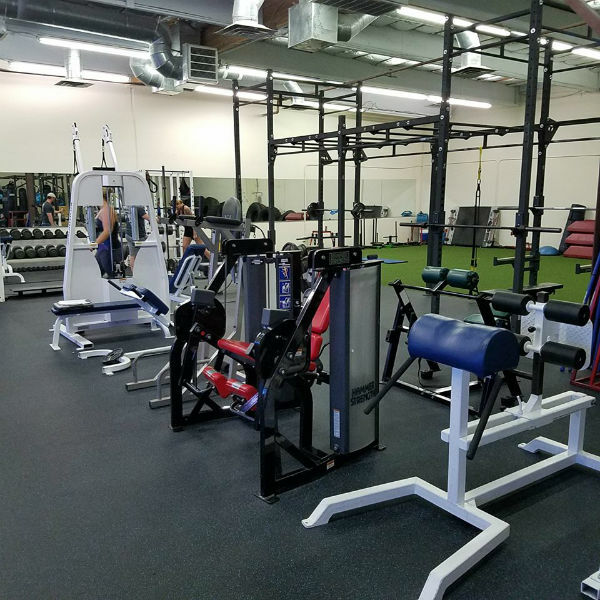 ADAPT is proud to partner with Bodysport Fitness Center to offer some of our physical defense and non live-fire training courses.